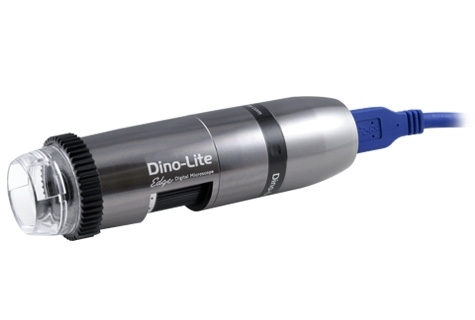 The Dino-Lite Edge 3.0 AM73915MZTL, a USB 3.0 all-in-one device with LWD optics, allows to fulfill most demand and expectation of professionals. 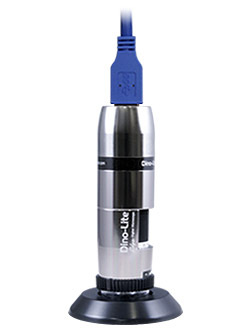 Taking the advantage of USB 3.0 high-speed transmission, the AM73915MZTL delivers fluid and uncompressed images with 15FPS at 5MP or 45FPS at 1.3MP resolutions. And yet, it added with sophisticated EDOF/EDR, AMR and FLC functionalities which can be used in a more demanding application.